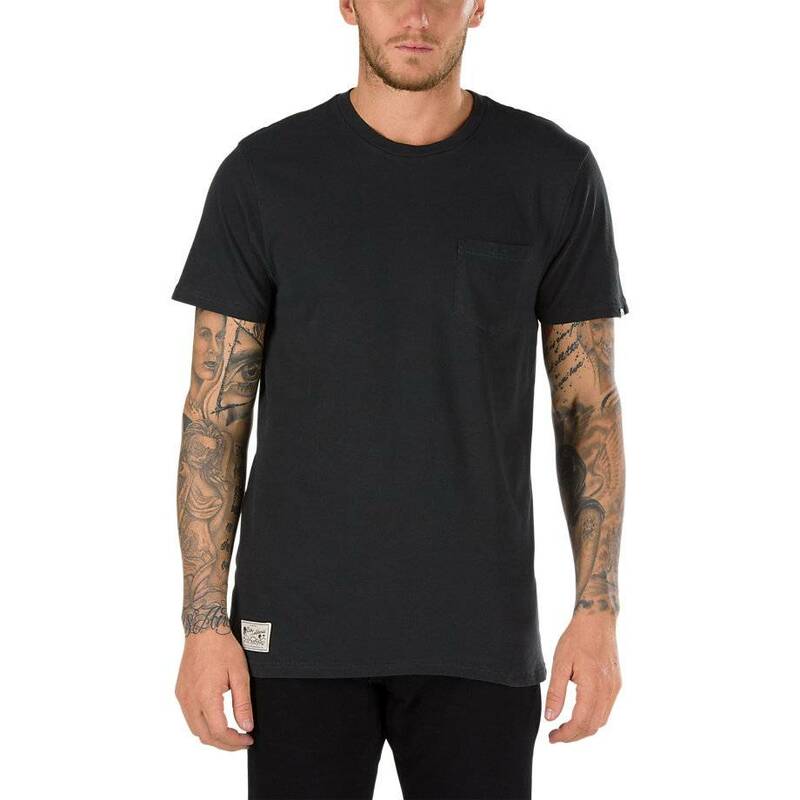 The Washed Everyday Pocket T-Shirt is a 100% combed cotton t-shirt with a pocket, vintage overdye, and a woven label at the hem. Fit type: custom. Made from imported materials.